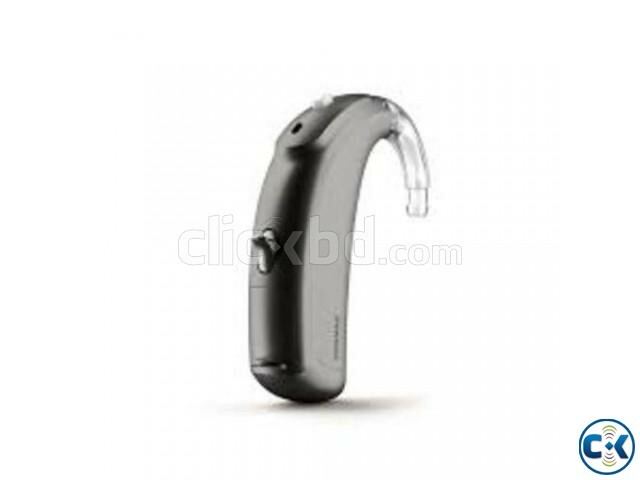 Naida V50 RIC fully digital programmable Standard Class hearing aid. Suitable for Moderate to Severe hearing loss. 3 auto programs and 3 streaming programs..Gain range 72dBHL. Remote compatibility, Bluetooth & TV Link compatible.